Australia’s demographic shift towards density. The advantages of buying an apartment as an investment. 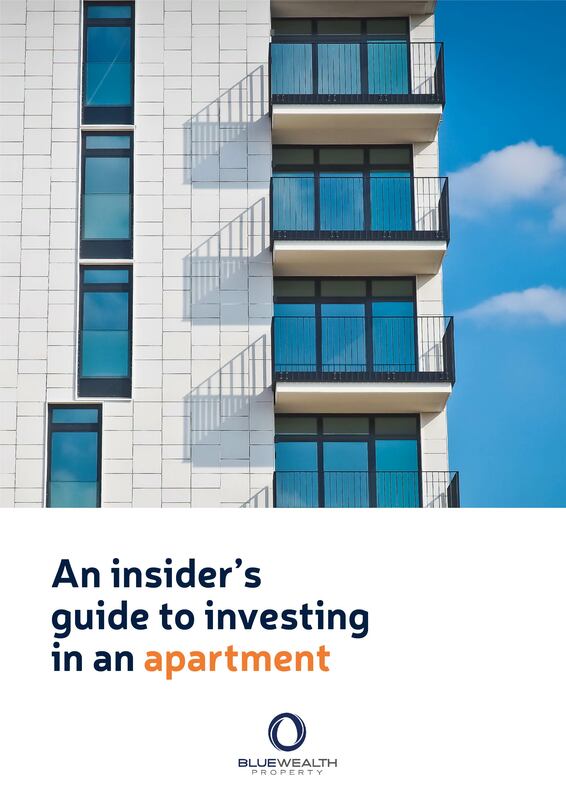 Elements to considered when investing in apartments. As many human populations around the world rapidly urbanise, the idea of projecting your status through having a large home is becoming less and less realistic, with many electing instead to lead a more comfortable and sustainable life in higher-density homes like apartments. Consequently, apartments are regularly in high demand throughout Australian property markets.